Hunter’s Creek Golf Club is an 18-hole course that features five sets of tees, rolling fairways that carve through majestic, towering pines to provide a natural “Carolina Pine” setting among 13 lakes. You will find strategically placed bunkers around TifEagle greens. 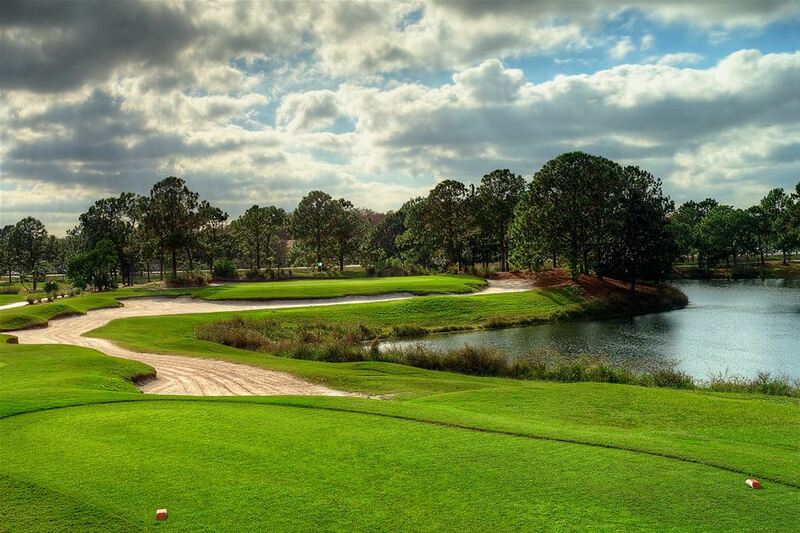 You will enjoy Hunter’s Creek course design and conditions that will make for a quality golf experience. 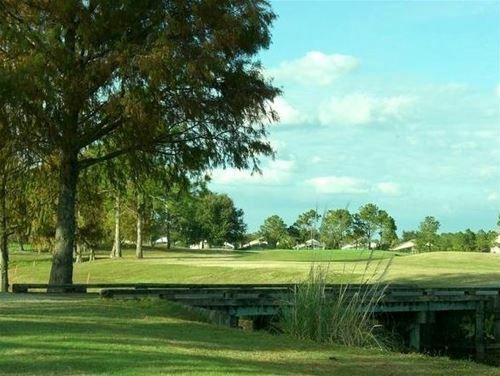 Hunter’s Creek has hosted several FSGA events, the US Open Qualifier, and PGA Tour Qualifier. 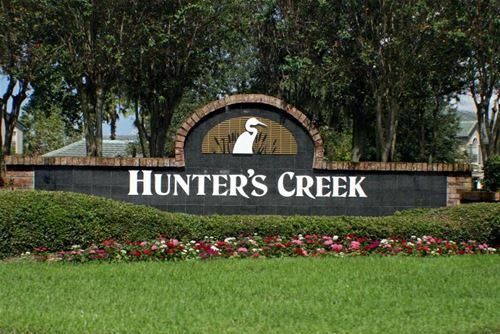 Florida Golf Packages along with My Golf Vacation are proud to be able to have you play at Hunter’s Creek! You will want to make a stop at the Creekside Grill! They have a great breakfast and lunch menu that is sure to satisfy your taste buds. The Creekside Grill is only a part of what the clubhouse has to offer. You will find a fully stocked pro shop, locker rooms, and full practice facilities. Complimentary Replays Based on Availability based on time of the Year.